The fraser's dolphin is also known as the serawak dolphin, due to the fact that first skull of this dolphin was found in serawak, Borneo in the early 1900s. Another major event in this dolphin's history occurred 70 years later, in 1971 when an entire body of a serawak dolphin was found. 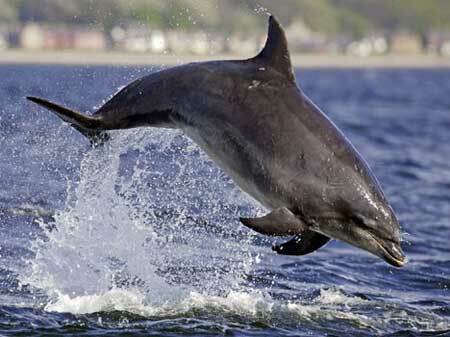 Due the fact that the fraser's dolphin lives in deep warm waters far away from the coastline, they're seldom observed. They often travel in large groups ranging from 100 to 500 individuals.